In our village as well as in the surrounding villages of our farm, local restaurants and taverns are present for reasonable prices. It is possible to do some shopping in our village with a bakery, a butcher, a greengrocer and a grocer. 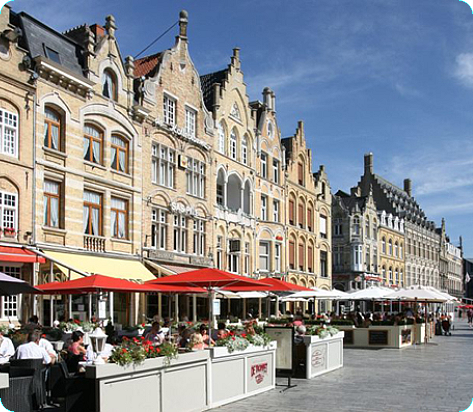 Supermarkets are present in the nearby city of Ieper.